3 strand polypropylene blue rope ideal for use with our TEXTARP range of tarpaulins. 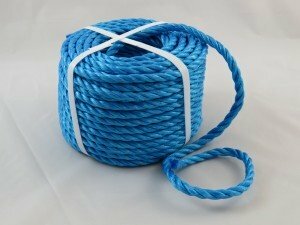 A multi purpose hard wearing rope which is abrasion resistant and very tough. 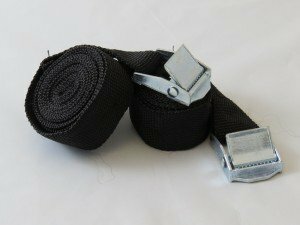 Also useful for general use, lorry tie downs, commercial and domestic applications. 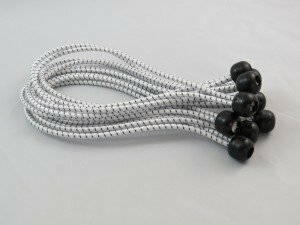 Available is two size options of coil, 220m and 30m. With either a 6mm, 8mm, 10mm or 12mm diameter.